Unai Emery has made a surprising confession that he got his substitutions wrong against Watford on Monday night (via Arsenal.com). 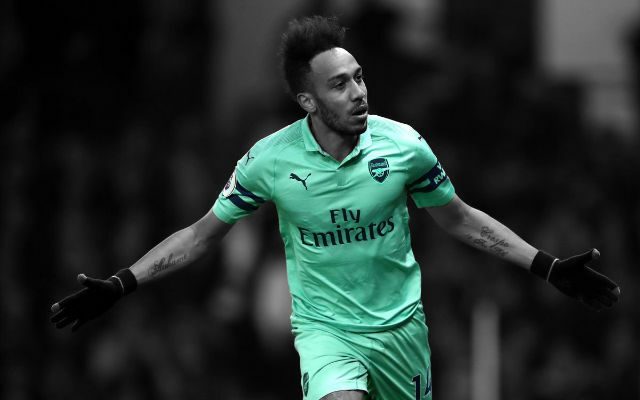 It was a scrappy performance and a befitting goal as Arsenal won 1-0 against Watford on Monday night. Arsenal were 1-0 up against 10-man Watford inside the opening 15 minutes but didn’t really take control of the match. 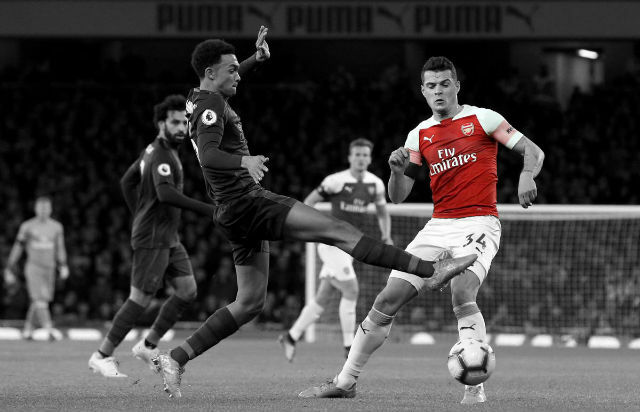 The Gunners drifted through the match and were a little fortunate to see it through, something which Unai Emery took responsibility for. 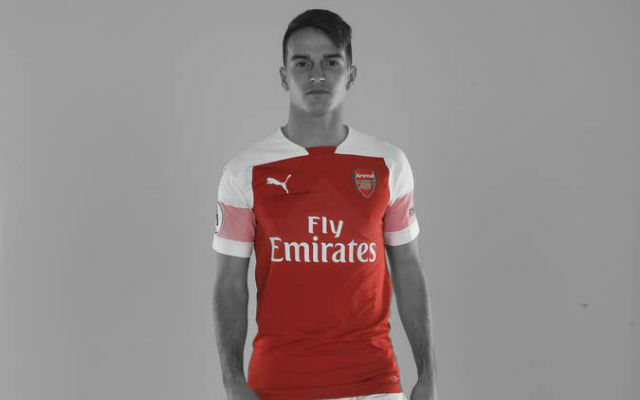 “First I decided to do the change of Lucas Torreira,” Emery said after the match. 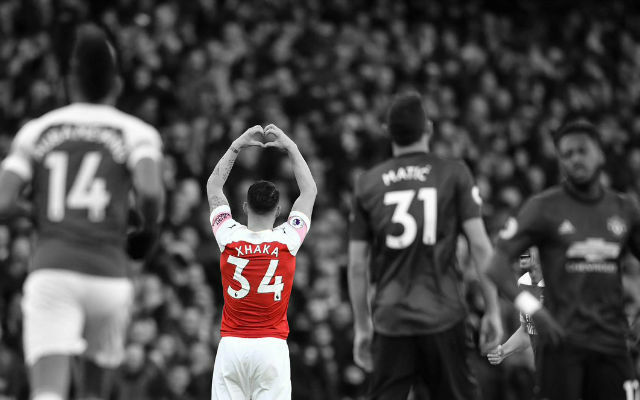 “We played with the same system – 4-2-3-1 – with Xhaka and Aaron coming closer to Xhaka for the build-up and Mesut behind Auba as a midfielder. We didn’t control like I wanted to control the match. “But I didn’t do this decision on the pitch with all the control I wanted, so after I changed and recovered a 4-2-3-1 with Ainsley. Above all, also in our team, the second half they can take some moments and the possibility to score in set-pieces or a long ball and a second action. 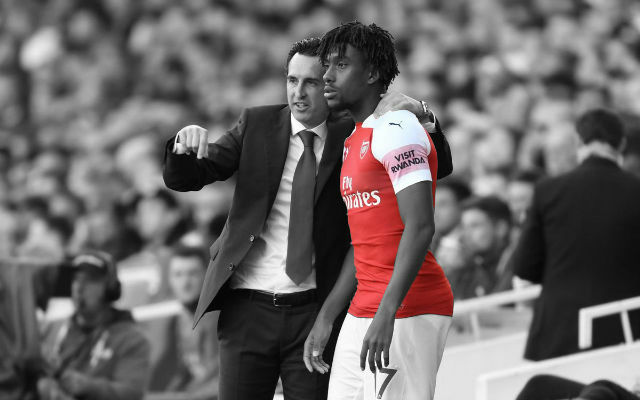 It’s an interesting series of quotes from Unai Emery. It’s rare for a head coach to speak with such honesty about their decision-making process. 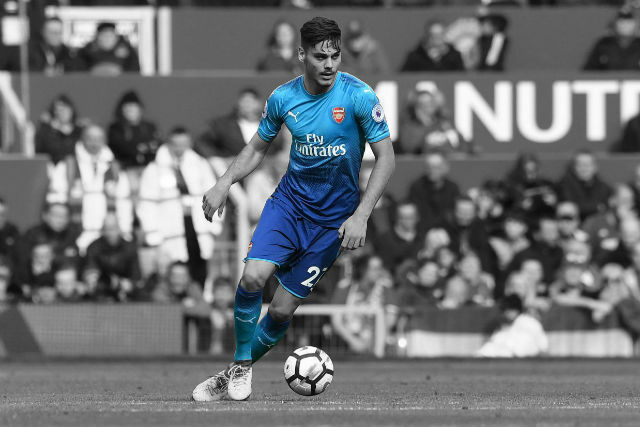 The Spaniard didn’t have his best night in the Arsenal dugout with some poor substitutions but the Gunners held on to secure the three points.